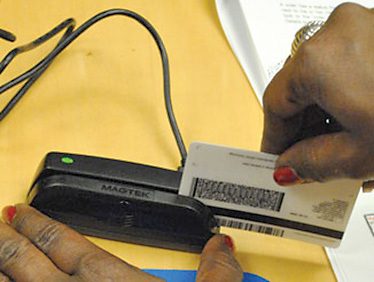 The Natchitoches Parish Registrar of Voters office will utilize recently acquired software to link your driver’s license to the registered voters database during Early Voting for the Oct. 14 election. A simple swipe of your driver’s license will speed up the sign in process for early voting as long as the information matches. Early voting will be Saturday, Sept. 30-Saturday, Oct. 7 from 8:30 a.m.-6 p.m. (closed on Sunday).